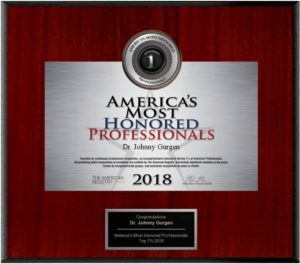 Dr. Johnny Gurgen has received “America’s Most Honored Professionals” award for 3 years in a row. This accomplishment is achieved by only the top 1% of Dermatologists nationwide. Patient ratings are analyzed to name the physicians in communities across the country who are admired most by their patients. 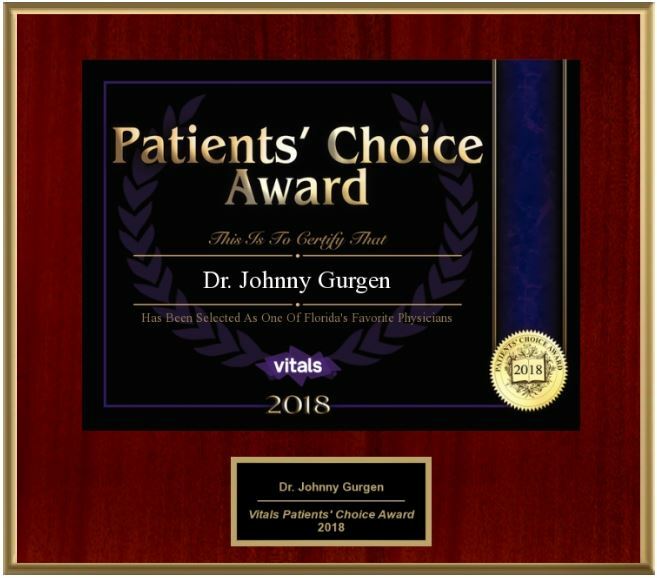 Dr. Johnny Gurgen has received the “Patients Choice Award” every year since 2012 – establishing him as one of Florida’s Favorite Physicians. This is an award provided to physicians for “treating patients with the utmost kindness”. 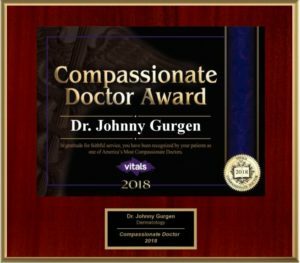 Dr. Johnny Gurgen has been awarded the “Most Compassionate Doctor Award” every year since 2012. 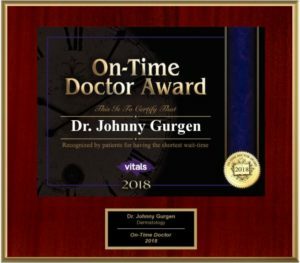 Compiled from patient input on a 3rd party resource, Leesburg Dermatology & Mohs Surgery and Dr. Gurgen have earned the “On-Time Doctor Award” for the shortest average wait time. 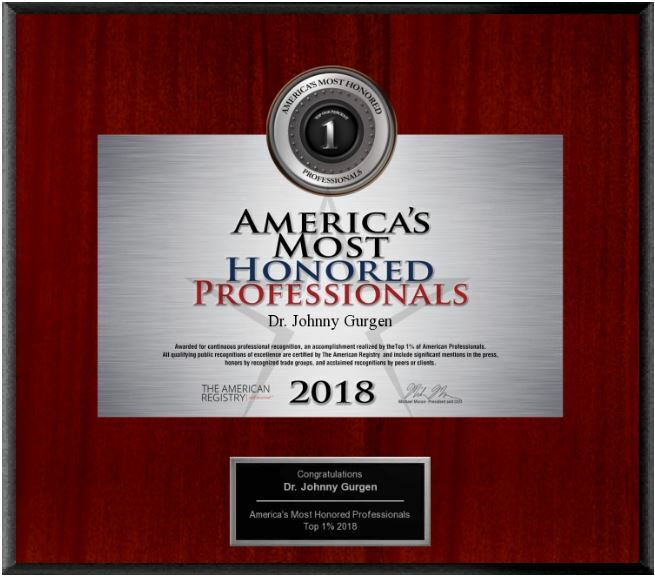 Dr. Gurgen is double certified in Mohs Micrographic Surgery by the American Osteopathic Board of Dermatology, and the American Society of Mohs Surgery. 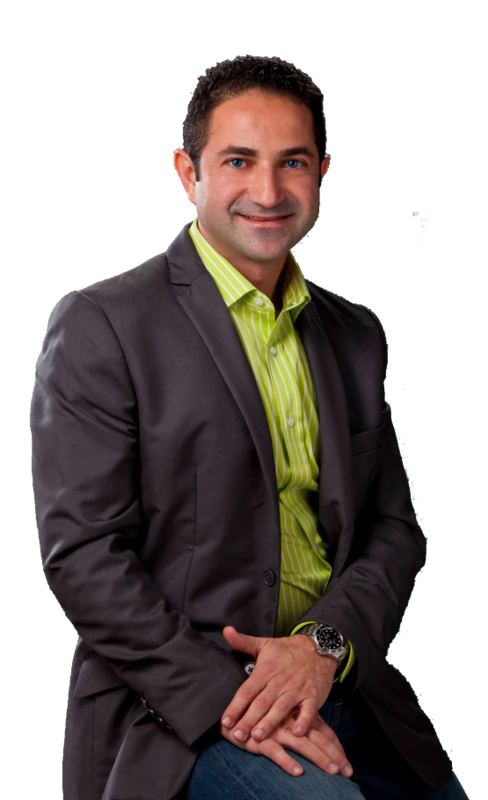 Before establishing Leesburg Dermatology & Mohs Surgery, Dr. Gurgen worked exclusively as a Mohs Micrographic Surgeon. He has performed thousands of Mohs Surgeries, placing him in the top 1% of all Mohs Surgeons in the country. Whether you are dealing with a prolonged skin condition like psoriasis or eczema, concerned about a mole or have a history of skin cancer – there’s no better or more reliable dermatology clinic than Leesburg Dermatology & Mohs Surgery. Our clinic specializes in absolute skincare and Mohs surgery, which is considered the safest and best treatment for skin cancer. Our entire staff has been hand-picked not only for their high level of qualification, but their commitment to service and personal compassion. 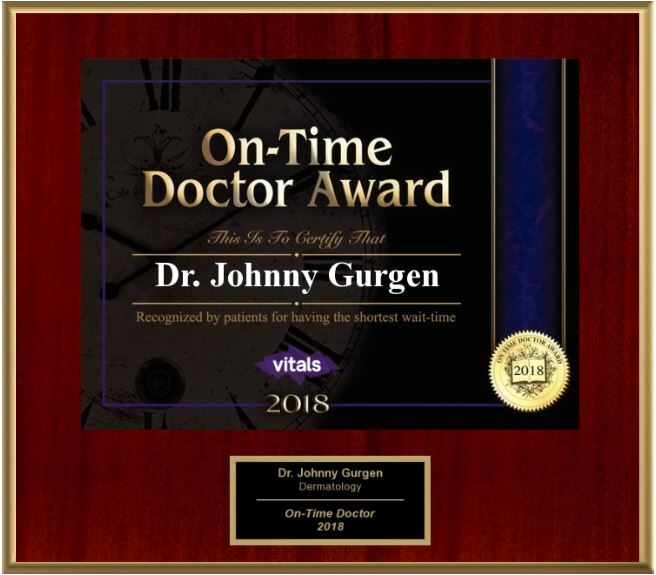 Our founder, Dr. Johnny Gurgen, is a leader in the field of Dermatology in Leesburg and the world. He has been published in several dermatologists’ journals including the Journal of the European Academy of Dermatology, British Journal of Dermatology, the Journal of the American Academy of Dermatology, and Dermatologic Surgery and Cutis. He has been honored to speak at national meetings, including the American Academy of Dermatology and the American Osteopathic College of Dermatology. In addition, Dr. Gurgen regularly gives back to the community by volunteering for Melanoma Monday skin exams, and as guest lecturer to high school students at the Progress Energy Great American Teach-in. 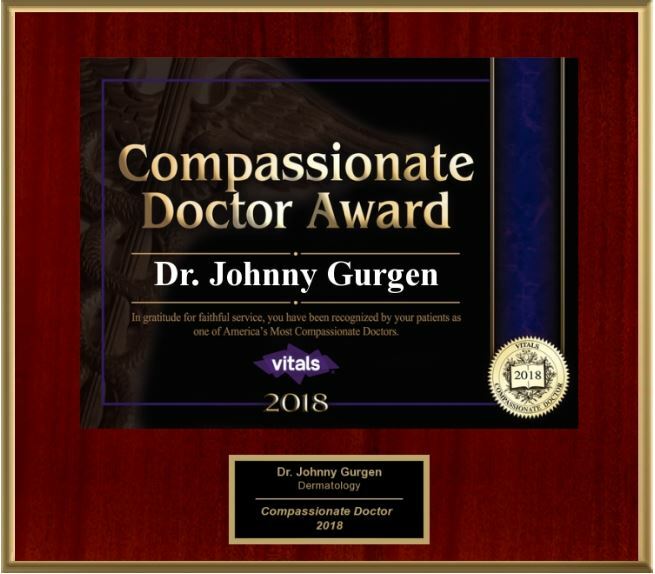 Learn more about Dr. Gurgen. The entire Leesburg Dermatology & Mohs Surgery staff is highly-trained, accomplished specialists in dermatology. They are all very passionate and highly devoted to the field of dermatology, graduating with honors at the top of their classes. Together as a team, they adhere to the same philosophy and level of patient care that Dr. Gurgen provides his patients. The number one goal at Leesburg Dermatology & Mohs Surgery is to provide every patient with caring, attentive, and exceptional service for every type of skin care need. Most moles are harmless, however, in some situations they can indicate a more serious condition. Learn the warning signs and when you need to see a dermatologist. 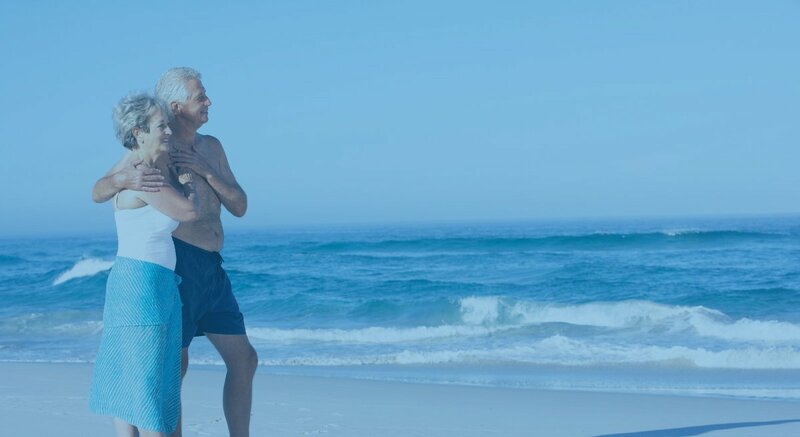 Malignant melanoma is curable when caught early. Moles, bumps, or spots on your skin that change or bleed are important to have checked by a dermatologist as soon as possible….